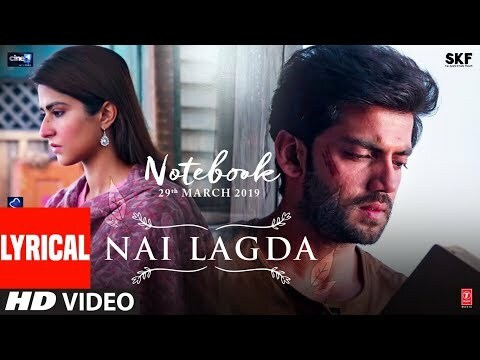 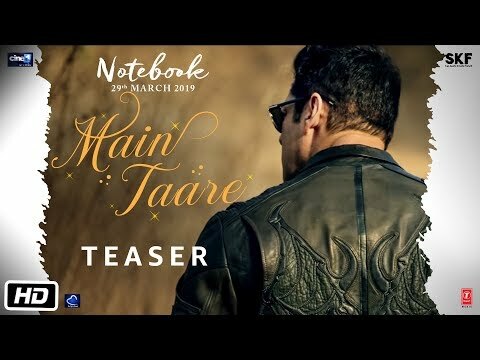 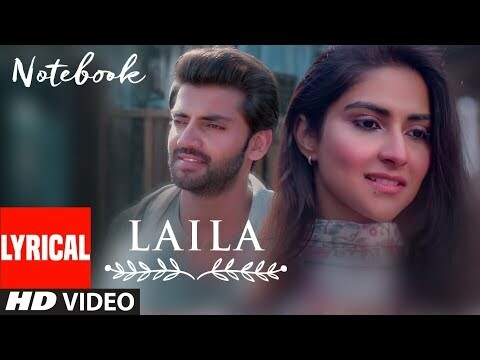 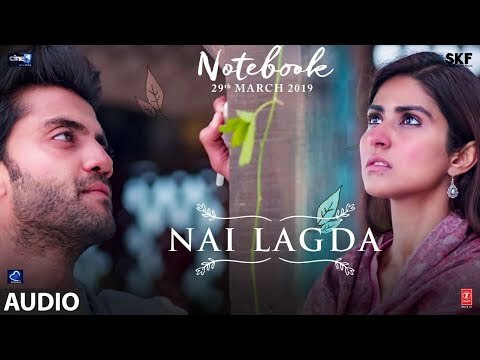 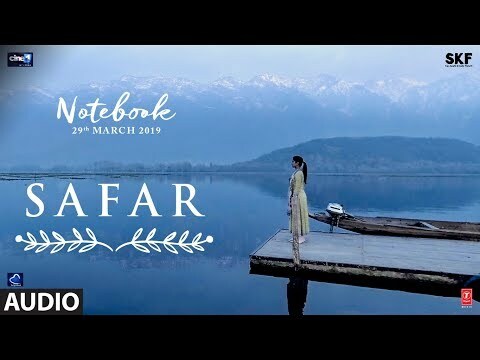 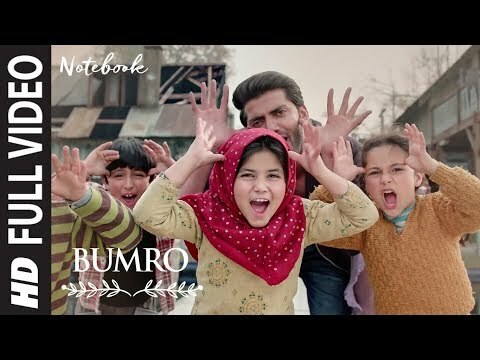 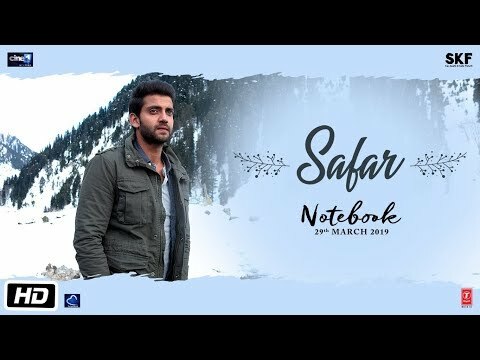 Presenting the lyrical video of the song "Safar" from the movie "Notebook". 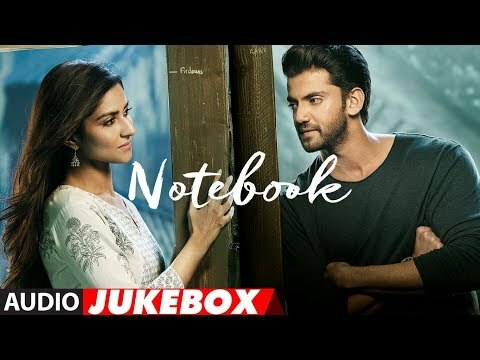 The movie features Zaheer Iqbal And Pranutan Bahl in leading roles. 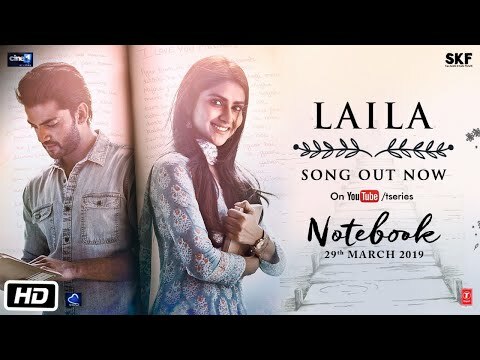 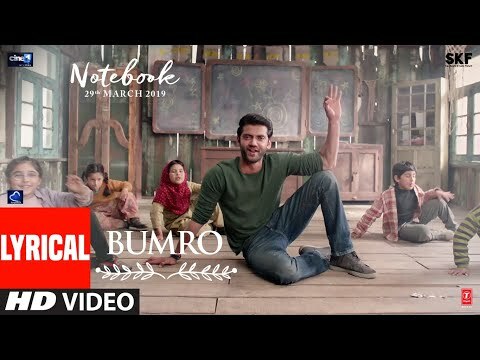 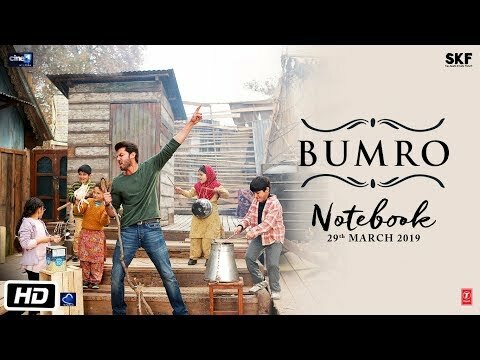 the song is sung by Mohit Chauhan and composed by Vishal Mishra. 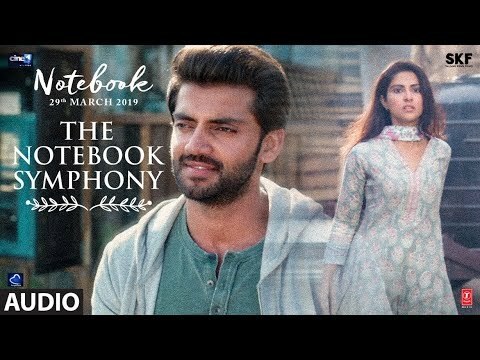 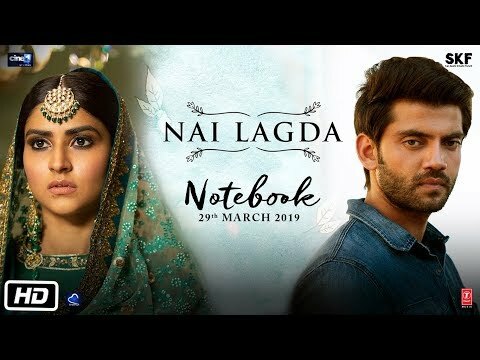 Movie #Notebook is about two people finding love in the most unexpected way.